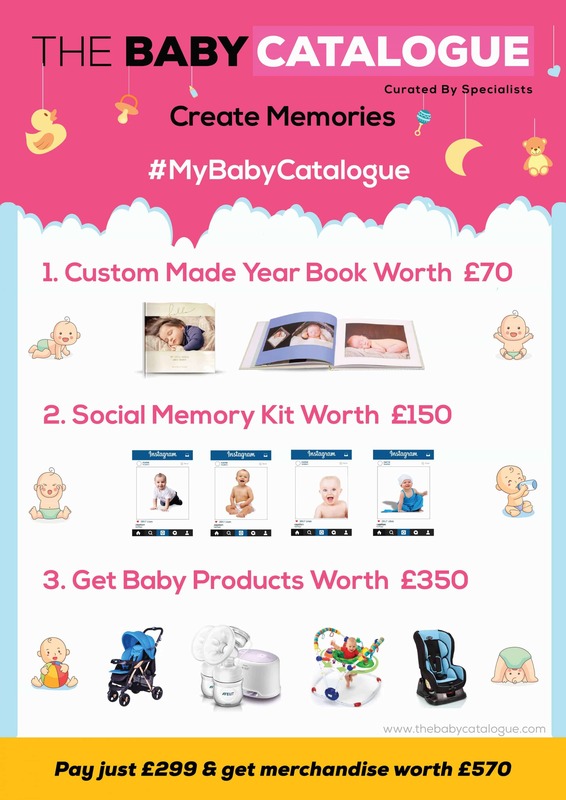 Create Memories #MyBabyCatalogue, especially for UK mums. 2. Memory Kit Worth £150. Bonus: Share 5 of your favourite photos & get them edited, retouched as well to flaunt on social media. 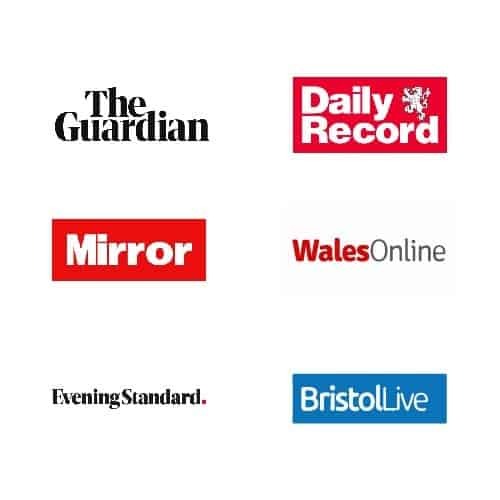 Get top rated baby products delivered through Amazon every month. These products are curated by our experts.